Technifex is celebrating 35 years supplying design, engineering, and fabrication of technical special effects to the themed entertainment industry and beyond. Effects include atmospheric, fire, water, mechanical, visual, lighting, iconic features and illusions. Waterplay is a worldwide leader in forward-thinking aquatic play solutions. Work with Waterplay to create unforgettable aquatic experiences for the whole family. WhiteWater, The Waterparks & Attractions Company, is the leading global designer and manufacturer of innovative waterpark products and active family attractions for world-class clients. 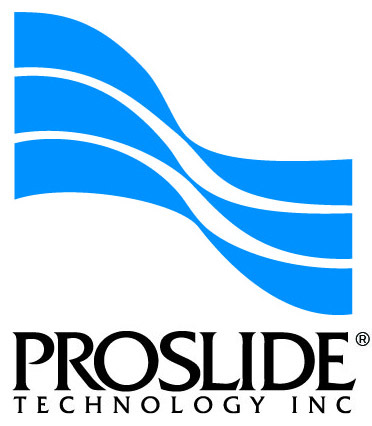 ProSlide designs and manufactures waterslides and water ride attractions. We build the best water rides in the world. Water parks and theme parks worldwide. Vortex Aquatic Structures International Inc.
Polin Waterparks is one of the world leaders in the design, engineering, manufacturing and installation of waterslides and water parks. wiegand.maelzer is the only company worldwide to deliver attractions in FRP and stainless steel - for more flexibility and creativity in the waterpark industry. We develop customized solutions for in- and outdoor waterparks and cruise ships, focusing on innovative ideas and high-end engineering made in Germany. iSlide makes every water slide into an interactive computer game and multimedia attraction which you can share on social media too.